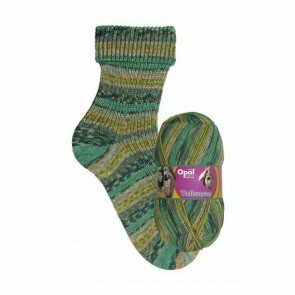 Opal Talisman is made with a sturdy blend of wool and polyamide, perfect for hard-wearing socks. This self-patterning yarn does all the beautiful color work for you. You'll love watching the stripes and patterns emerge as you work with this machine-washable yarn!